Dr. Craig talks about spiritual mindfulness and the Ever New Nowness of God. 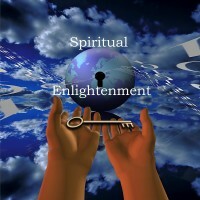 Note: This was the last recorded episode of Spiritual Enlightenment, by Dr. Craig. He passed away near his home in South Carolina, on 09/12/18 at the age of 69. He will be missed.